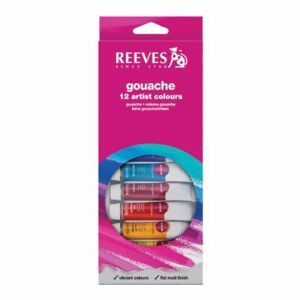 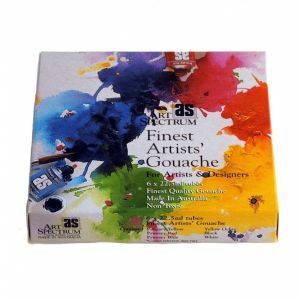 Gouache is the lovely richly pigmented paint that in essence is like an opaque watercolour. 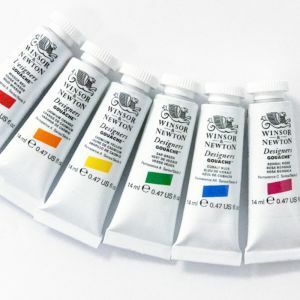 It can be used thinly just like watercolour, or thick and opaque to cover well. 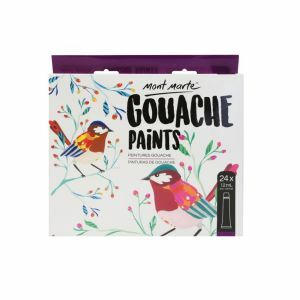 It dries a beautiful matt. It's a very highly pigmented medium and we recommend it. 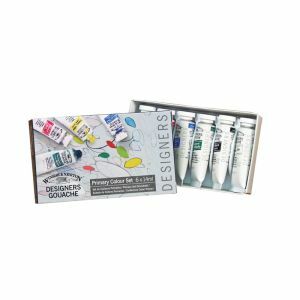 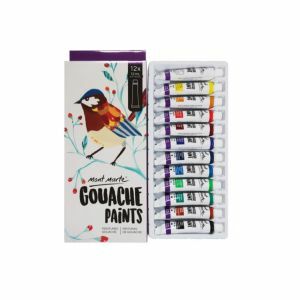 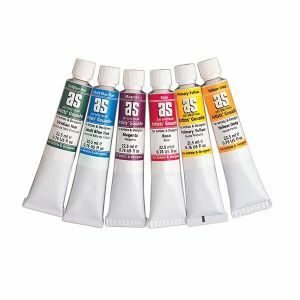 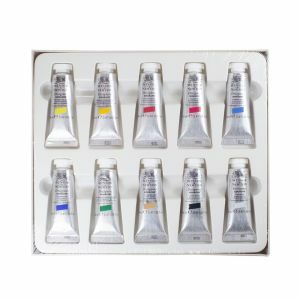 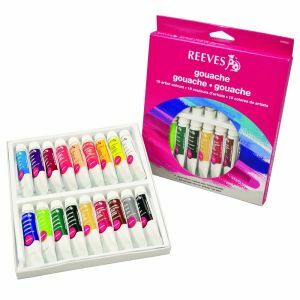 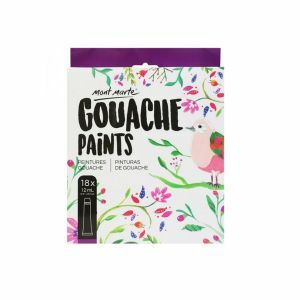 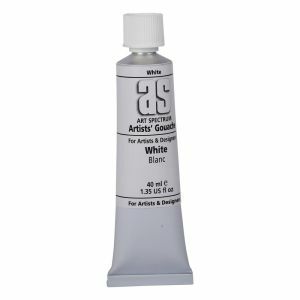 We sell a variety of gouache brands.